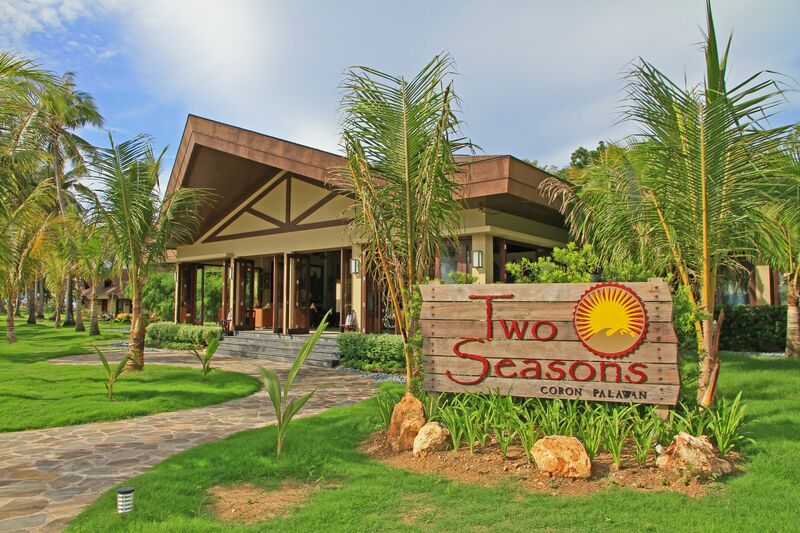 A haven in the middle ground of fine luxury and raw nature, enter, Two Seasons Coron. 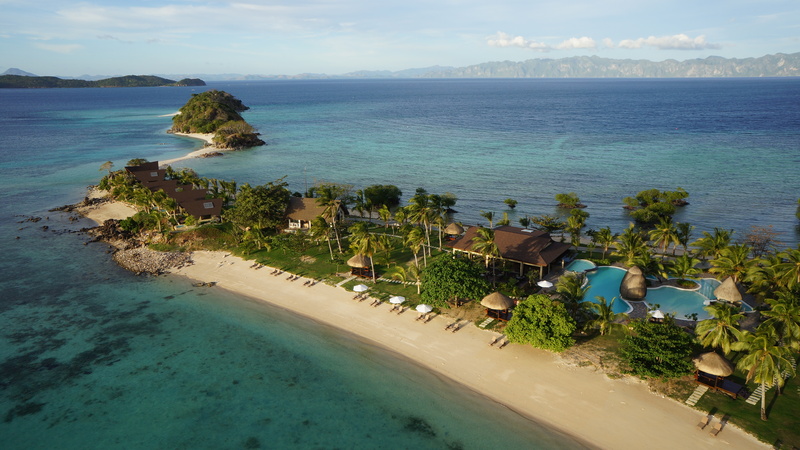 A turtle and giant clam sanctuary, known as the first eco-friendly luxury island resort in Coron. Among the myriad things to look forward to is a sandbar connecting to an isle, a vibrant house reef, lush tropical gardens, a 200-meter west-side beach, and another 200-meter east-side beach with mangroves. 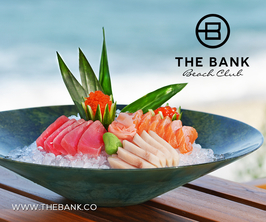 Luxuries abound in its thoughtfully furnished, high-ceiling bungalow accommodations that carry a distinct contemporary Filipino tropical design. 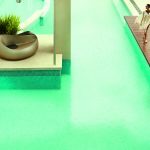 Adding more excitement to every vacation is an array of top-of-the-line recreational features, each time promising an experience for the books. Perfect for the adventurous, the island tours and dive courses offered at the resort’s Pawikan Aqua Sports Center. 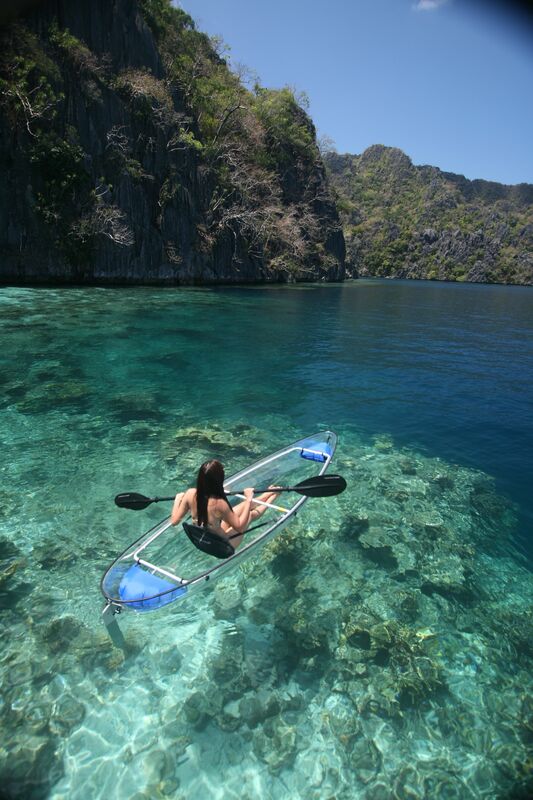 You may also discover the beautiful marine life of Coron, at the lap of luxury, through the Molokini transparent kayaks and ‘HydroBOB’ submersible scooters. 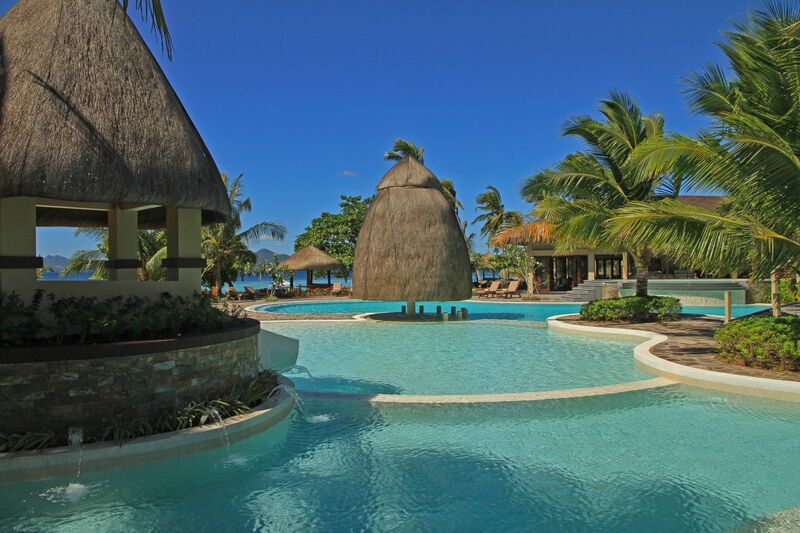 Two Seasons Coron Island Resort & Spa enchants and excites while maintaining idyllic havens and quiet spaces of relaxation to create the infinite balance for that perfect holiday in paradise. A dream within a dream, as the honeymooners and families would call it. Their staff are impeccable. 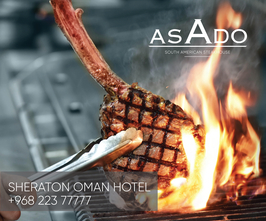 Renowned, wholehearted, Filipino hospitality at it’s best. They are looking forward to welcoming you to this paradise.